The latest generation of iPhone is coming soon to an Apple Store near you. And yes, I really want it. I mean yes, I NEED it. So what to do with that soon to be OLD iPhone? You could sell it, or better yet, you could repurpose it and turn your iPhone into iPod Touch for the whole family to use! Can you guess what the difference is between an iPhone and an iPod Touch? It’s just one thing and one thing only…the cellular network! An iPhone can make phone calls, connect to data, and send text messages (SMS) all over a cellular network…everything else the iPod Touch has! 2.1 Can I Just Not Use a SIM Card? 3.1 Don’t Want To Use a SIM Card? 4.1 And you’re at the finish line! 5 Need to Set Up iPhone as iPod Without SIM Card? 6 Want To Turn iPhone into iPod for Child? 6.3 Don’t Forget to Share! Your iPhone’s Final Destination, a 29-Armed Robot? 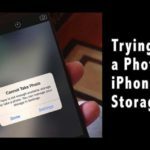 Be sure that your new iPhone is up and running, that you have a backup in at least two locations (cloud and local) and that you are harmoniously enjoying your new iPhone before you take any of the actions below. And note, if you are handing (or even selling) your old iPhone over to a friend, charity, or maybe even a family member, you should turn off iPhone activation lock and reset the device so that none of your private and personal information is unintentionally shared. Any card from any previously activated iPhone will do—it does not need to be active. 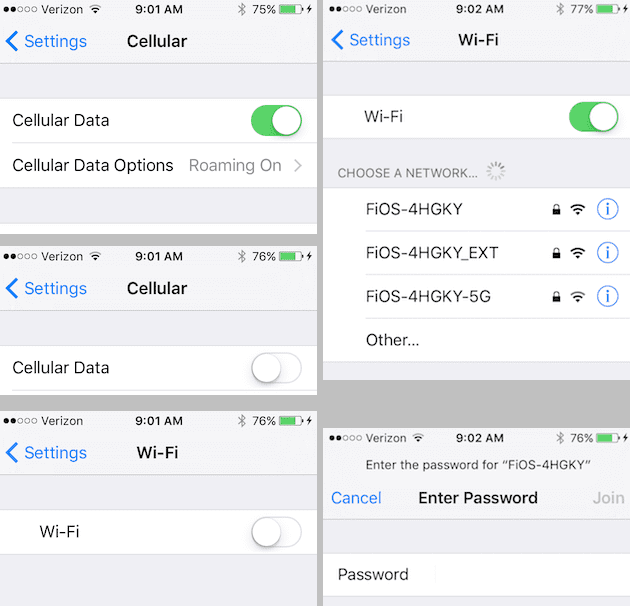 Some of our readers suggest that it’s better to use a SIM card from the same wireless carrier as was used when the iPhone was active. And don’t worry, just because you are adding in a SIM card doesn’t mean you are adding a mobile service plan. So no monthly service charge, thank you. To pop open the tray, insert a paperclip or a SIM-eject tool into the hole beside the tray. Can I Just Not Use a SIM Card? 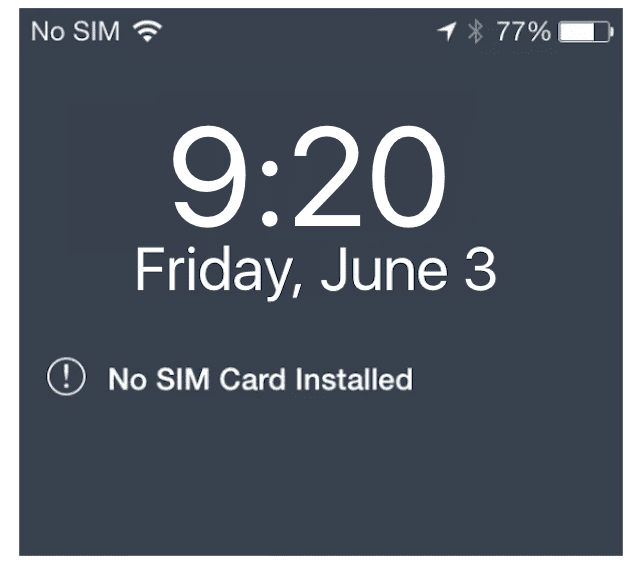 Yes, you can just remove the SIM card from the iPhone. But a pretty annoying pop-up message appears all the time. So for that reason, we think it’s best to have a deactivated SIM card installed on the iPhone you want to turn into an iPod Touch. If you’re asked for your Apple ID & password (or a previous owner’s Apple ID and password), the device is still linked to that account. Choose your options, wait for it to update, and it’s ready! 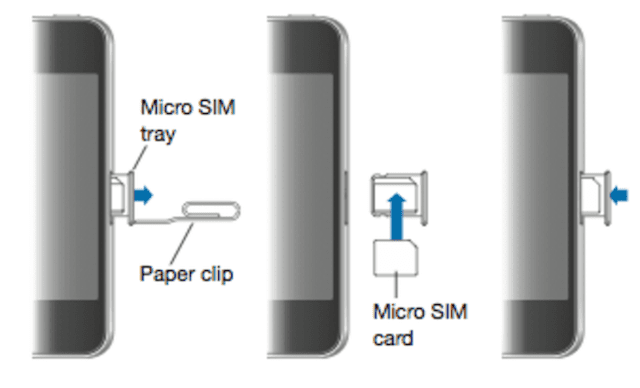 Don’t Want To Use a SIM Card? If you choose this option, you won’t be able to restore the iPhone should you ever need to. The choice is yours; my suggestion is to opt for the SIM card. You don’t have or want a monthly plan, so best to turn this option OFF so the device isn’t searching for a signal and you save a little battery life. And you’re at the finish line! There are lots of fun ways to reuse your iPhone as an iPod Touch—use it as a music player, alarm clock, and even as a baby or health monitor. It’s really just an iPhone that doesn’t actually make any calls (and sometimes that is an excellent thing indeed). Keep it for yourself or give it to friends, family, or even to charities. Remember, if you are gifting your old iPhone to someone else, turn Find My iPhone OFF and Erase All Content and Settings so that you don’t unintentionally share any of your private and personal information. 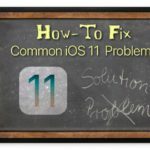 Need to Set Up iPhone as iPod Without SIM Card? If your iPhone is not locked to a carrier, it’s fairly easy to transition your iPhone to an iPod Touch. So before anything, make sure your iPhone is unlocked. 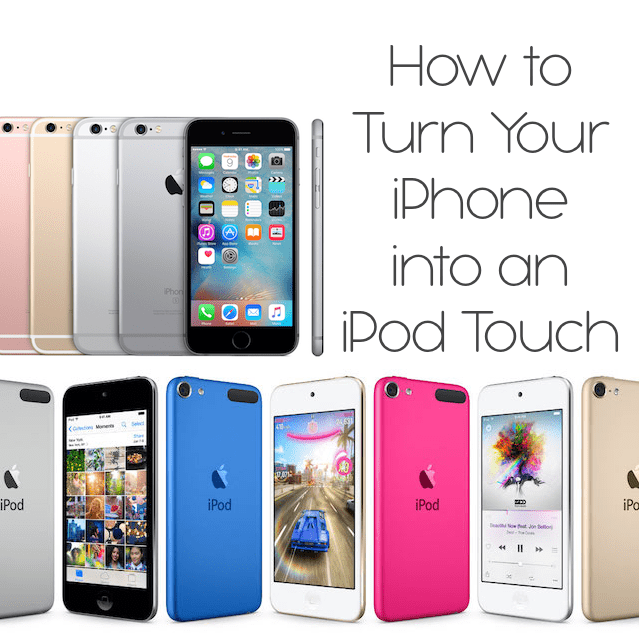 Once unlocked, follow these quick steps to use your old iPhone as an iPod Touch! 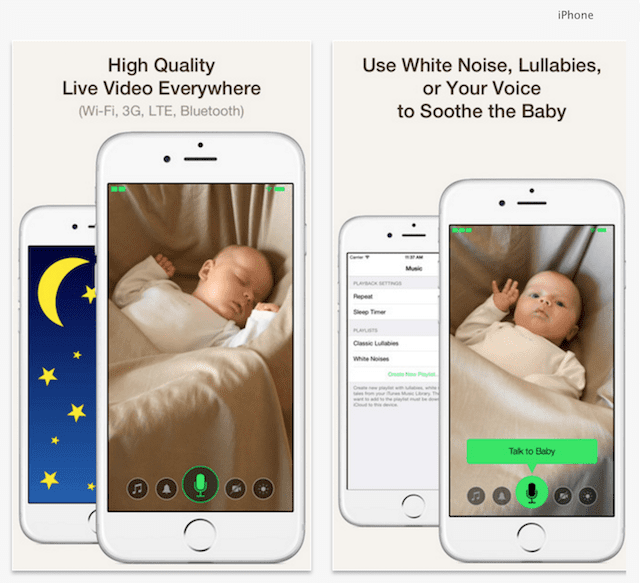 Want To Turn iPhone into iPod for Child? If your planning on giving your old phone to your child or another’s child, there are a few more things to set-up. First, set-up some restrictions so your kids, especially the youngest ones, aren’t able to access everything and anything! 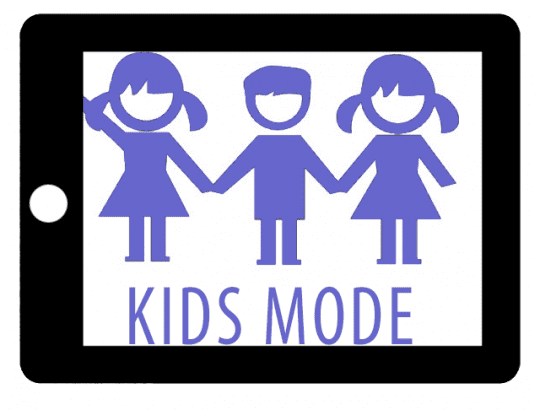 Learn how to place restrictions by following the steps in our article on setting up kids mode. This isn’t just for kids; I use it for my elderly grandma too! Setting up an Apple ID is a critical step because it allows us, as parents or guardians, to perform that crucial process of backing up automatically via iCloud using that free 5GB iCloud account! At this time, you might also want to create an iCloud email address for your child—it’s useful to use for apps like FaceTime, iMessage, and similar apps. Once the child’s iCloud account is set-up, go to Settings > Apple ID Profile > iCloud and turn on Backup and Find My iPhone. Turn on any other iCloud settings you feel are appropriate like Photos, Game Center, and so forth. You need to use your child’s Apple ID for both of these to work—this is where that iCloud email address comes in handy. To learn how-to setup FaceTime, check out this article. Next, add some family and emergency contacts into the Contacts app. Open Contacts and add in your name, relationship, phone, and email. And then add in a few other folks for good measure, like grandparents, other family members, and neighbors (ask first.) Make sure to add in a few contacts just in case an emergency happens. Finally, set up Family Sharing and decide if you want your little one to have access to make purchases on the iTunes and App Stores. 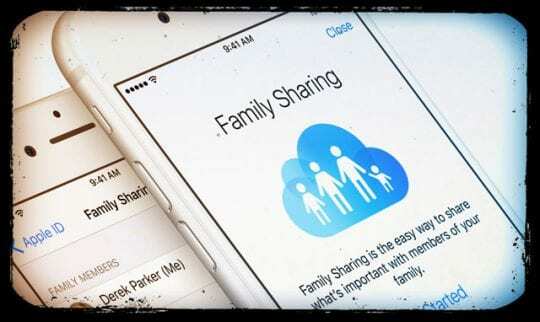 Check out Roland’s article on how to get started with Family Sharing. Trying to set up my old iPhone6 for my daughter to use as an iPod. In the set up it is asking for a phone #. There is no plan for this phone, nor will we have one. We will download a “text free” app to use. How can I get past this screen? Try typing in one of your current iPhone’s numbers. We haven’t encountered this message before when setting up an old iPhone–at what step did you see this message? does it matter if its a GSM or CDMA phone if your just turning it into an Ipod touch ? im buying a refurb phone to do this for my daughter and the GSM phones are much cheaper. No, it shouldn’t matter as long as you use the iPhone as an iPod Touch. If you want to use it as a phone, later on, you are more limited by your choice of mobile carriers with GSM phones than CDMA. As far as functionality and features, they are all the same. Do I have to erase all content (and settings) to convert my 4S into an ipod touch? 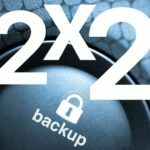 I’d like to keep my apps and credentials as a backup too. Nope, if you are keeping the iPhone 4S as your own iPod, you do not need to erase all content and settings. My Sister gave me her old old Iphone 3GS 32gb – would this process work with this old of an Iphone? Yes, it should work with even an older iPhone model. Let us know if you encounter problems and we’ll assist. Can you leave the SIM card in the phone that is already there when trying to use as an iPod or do you have to switch it out? Yes, that should be fine. Just make sure you turn off the cellular setting. If you don’t have an active cell plan for that SIM and iPhone, it should work. I have an older iPod. I was wanting to find out if a non-activated iPhone could be used as an iPod. I will ask the family if they have an iPhone I can buy from them. Hope you find an iPhone to use as an iPod. Regarding calling 911, this will not work on an iPhone that does not have active cellular service. At this time, 911 does not support text message either. So for the present time, it’s not possible to contact 911 via an iPod or non-activated iPhone. 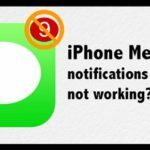 My iphone wont activate imessages? Check your Apple ID and ensure it is correct. Settings > Apple ID Profile and look over that information—that Is the default ID Apple uses for your iMessages. Then check your Send&Receive information and make sure your Apple ID email is checked (Settings > Messages > Send&Receive.) If you’re using the phone as an iPod Touch, uncheck the phone number—this Is really important! The info here should only be your Apple ID email. Again that’s if you’re using a phone as an iPod. If you’re using it as a phone with mobile service then it’s really important for the phone number to be checked in this section. 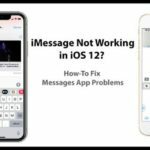 Make sure you are connected to WiFi, then toggle iMessage Off (Settings > Messages > IMessage), restart your phone, and toggle it back on. Sometimes it takes a little while for activation, so be patient. As an alternative, consider downloading iPod Touch firmware IPSW files to change an iPhone into an iPod Touch. I’m sorry but once I insert the SIM card should I set up the phone all the way EXCEPT for Wi-Fi and Apple ID before plugging it into the computer for ITunes? How do you do this part? I see nothing to click that says activate. This is Apple’s way of connecting to your Apple ID, iCloud, and any other Apple services. To make these steps clear, I’m updating the language to reflect it. Our apologies–Apple recently changed its language when connecting to these services. Don’t worry, it sounds like your iPhone to iPod is ready! Absolutely! 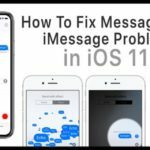 You won’t be able to send SMS (because these require a mobile carrier network) but Apple’s iMessage works great with iPod Touches and repurposed iPhones! Is this possible iphone 5 with apple id turn into ipod ..
i dont know the apple id password ..
You should be able to turn your old iPhone 5 into an iPod, even without an Apple ID. 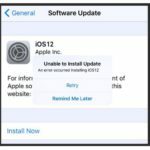 However, you will not be able to access any of the apps associated with Apple ID, including purchasing apps and media via the App Store or iTunes, backing up to iCloud, or storing any information on iCloud. So it’s always better to have both the Apple ID and password. 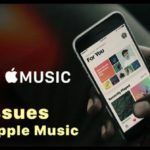 But if that’s not an option, you can still follow these steps and use the iPhone 5 as an iPod for apps like Netflix, Pandora, Spotify, Facebook, Twitter, and pretty much all third party apps.